The MPRO accessory range is inspired by cutting edge hotel designs that combine the very highest levels of workmanship with durable quality, which takes bathroom styling to a new level. The restrained elegance and smooth finish of these designs, gives the collection a lightness and beauty that bares the signature of all great product design. 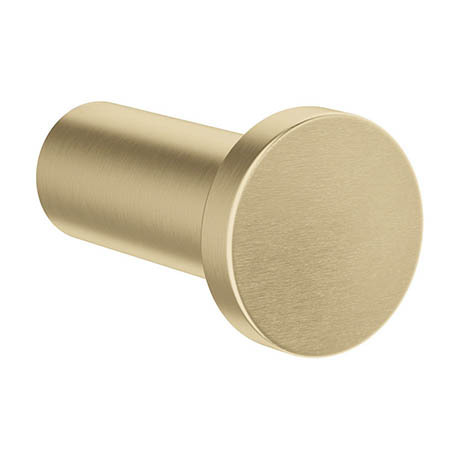 Manufactured from high quality materials and finished in brushed brass for a sophisticated look.